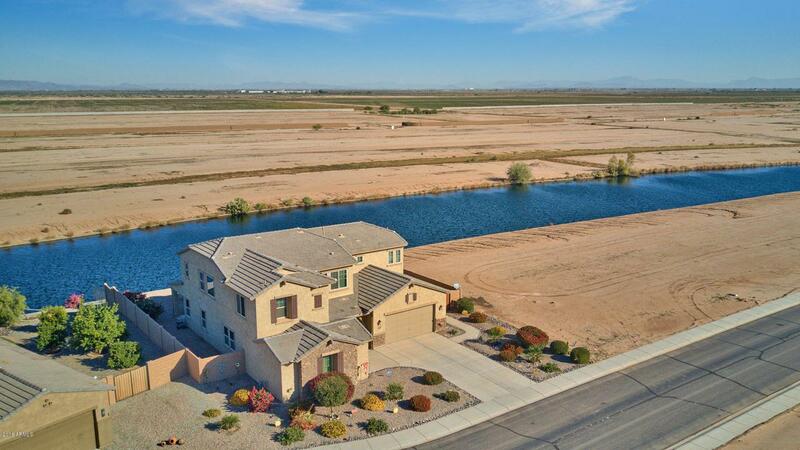 Lake front property in Rancho El Dorado! 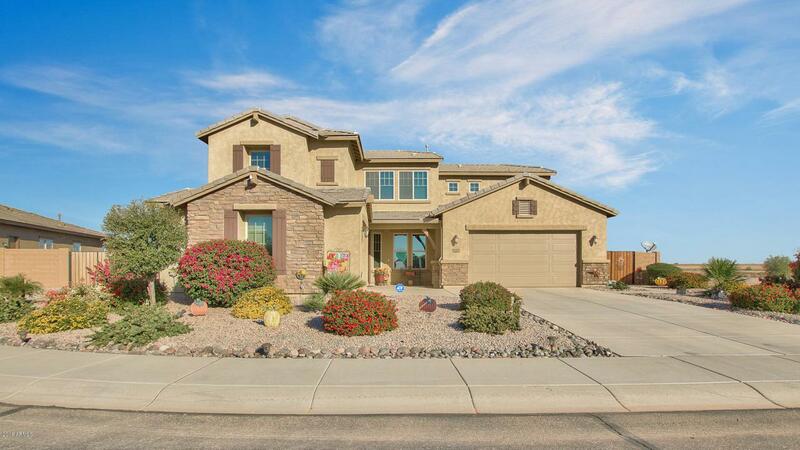 Beautiful 5 bedroom, 4 bath home is perfect for the growing family. Oversized kitchen with tons of counterspace allows for the whole family to gather in the kitchen to make family meals. Kitchen features kitchen island with additional seating, Granite countertops, stainless steel appliances, walk-in pantry, recessed lighting and a computer niche. 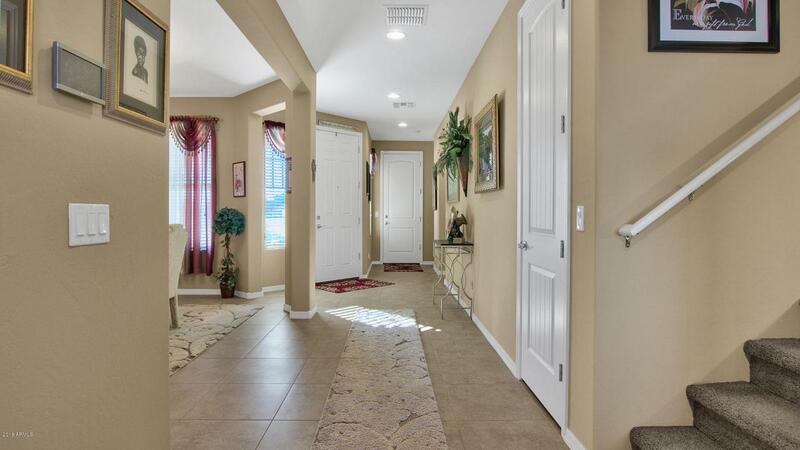 Kitchen opens up to a breakfast room and family room to create a great entertaining flow. Downstairs bedroom and full bath is great for out-of-town visitors. A loft upstairs allows for an extra family room, game room or teen room. 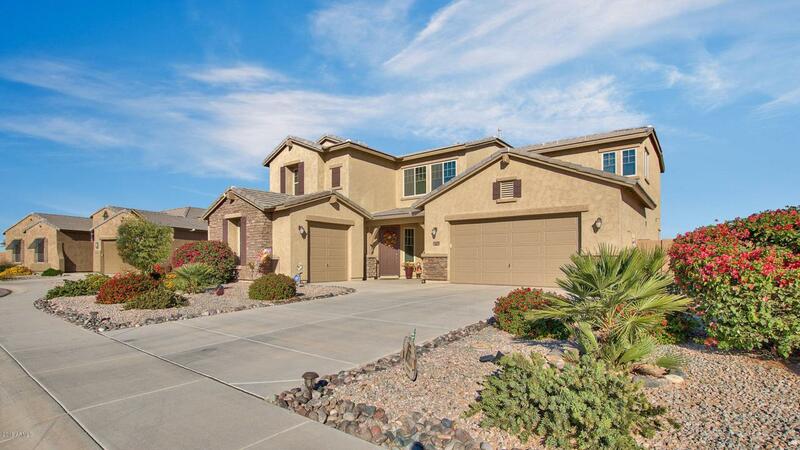 Relax in your master retreat with his and her vanities, separate shower and tub and spacious walk-in closet.